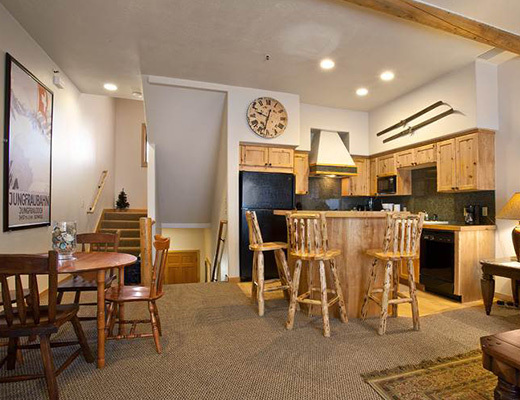 Ideally situated on the free shuttle route and just two blocks to the boutique shopping, sophisticated dining and nightlife of historic Main Street, this inviting townhome features beautiful interior design. 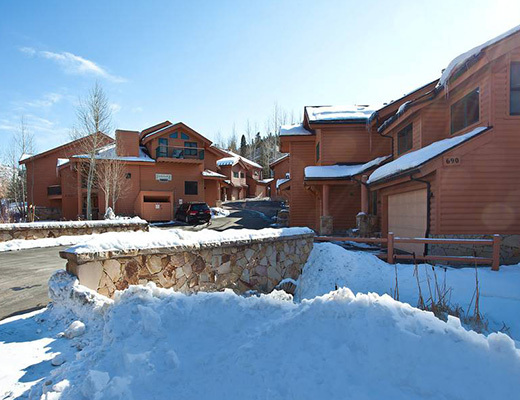 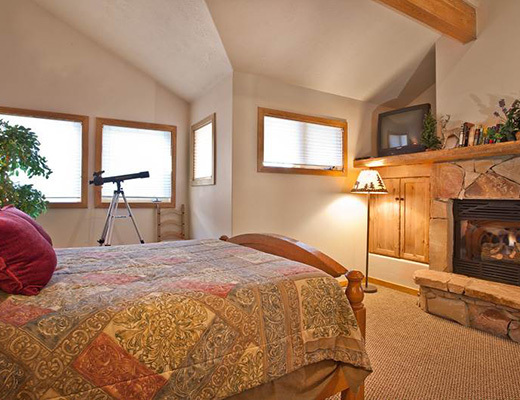 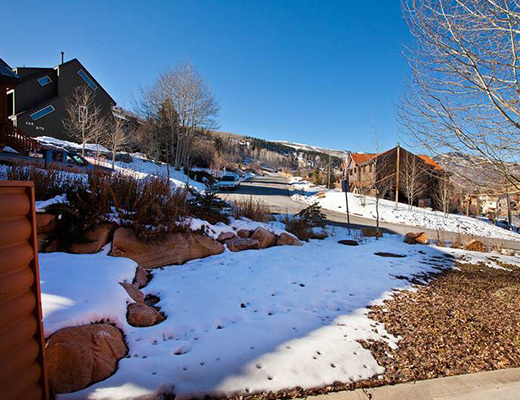 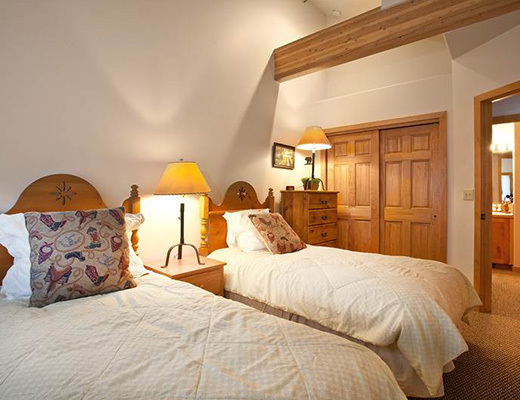 With comfortable furnishings and a warm decor, guests are sure to feel at home when lodging at this desirable Deer Valley vacation rental. 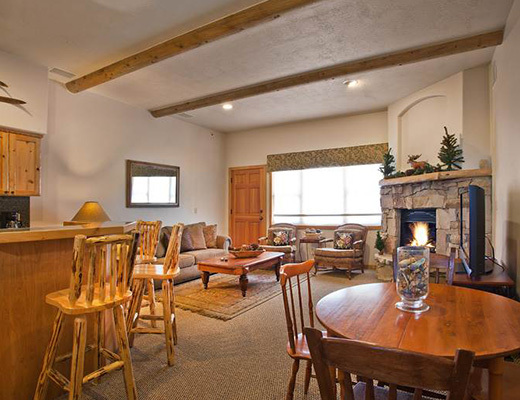 With easy access to the ski resort, this welcoming gold-rated unit offers such amenities as a stone fireplace and hardwood flooring. 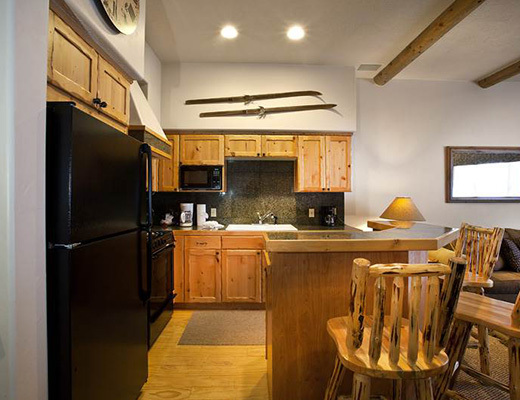 The kitchen provides modern appliances, beautiful cabinetry and a breakfast bar for an informal dining option. 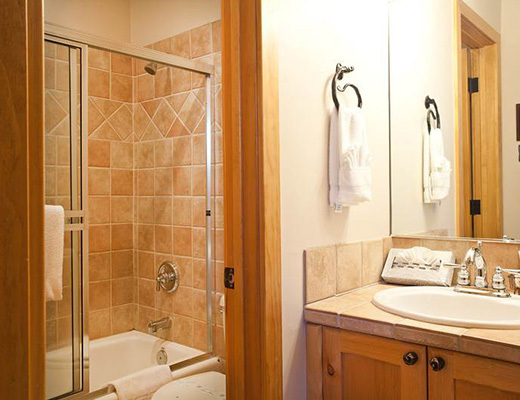 The two well-appointed bedrooms are adorned with pleasing linens, while the bathrooms feature contemporary fixtures. 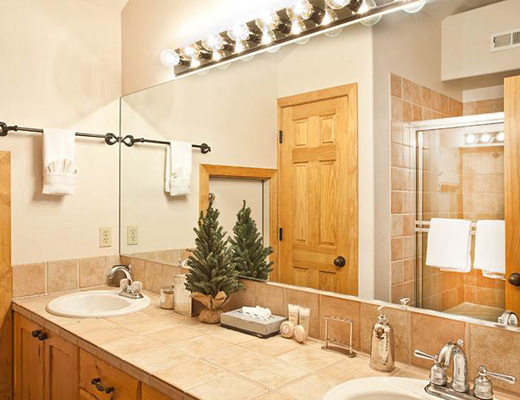 With internet access and a private hot tub, guests are certain to enjoy the accommodations found at Foxglove.